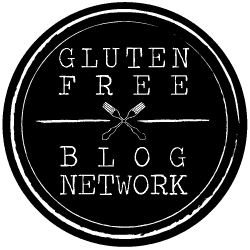 Is Jamba Juice gluten free? Well, it seems that most of the Jamba Juice smoothie menu is gluten-free. Are you excited? My hand is up! Check out this long list of gluten-free Jamba Juice options. And, if you want me to use the nima sensor to test any of the items, leave me a comment, and I will repost.